This week I sat down and watched a documentary that has been sitting in my Netflix queue for quite sometime. 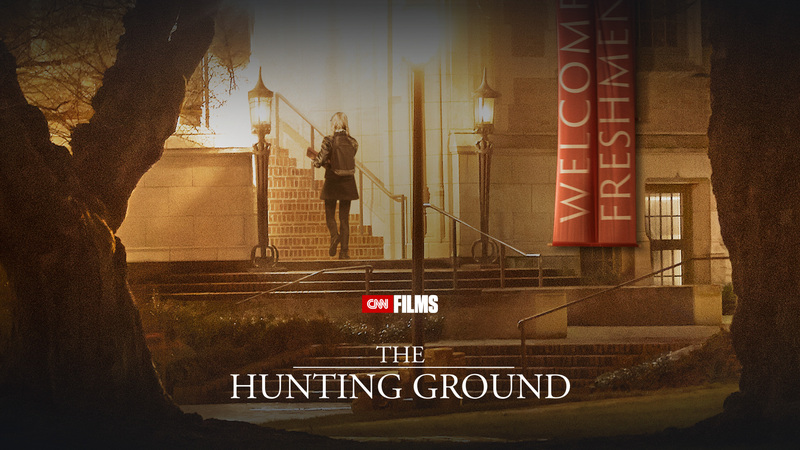 The Hunting Ground explores the incidences of sexual assaults on college campuses and how they go disgustingly under-addressed due to college's desire for a "clean image" to attract future students. The doc follows two students from Chapel Hill whom, after the own assaults, were largely treated as an administrative problem rather than a victim of sexual assault. They threw themselves into legal research, filed a title IX complaint against the school, and began a country wide investigation of similar instances of neglect in colleges around the country. The film is a powerful portrayal of sexual assault and how it effects victims and their families around the country. Many times throughout I felt myself have strong emotional reactions ranging from sadness to disgust. While documentaries are supposed to entertain and educate, the emotional reaction that they can inspire is perhaps the most power part. I highly recommend giving this a view. While it does have some problems, such as it's lack of attention to male victims of sexual assault, it is a powerful exposition of one of the biggest, under-discussed problems faced by college campuses.